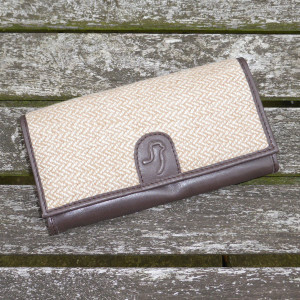 Our alpaca purses are fashioned with fabric made from the fleece of our own alpaca herd in Norfolk. 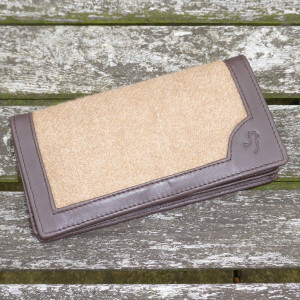 Available in a variety of styles and trimmed with luxury leather they feature all the usual compartments for money, cards and photos whilst the embossed alpaca logo adds that final touch of designer exclusivity. 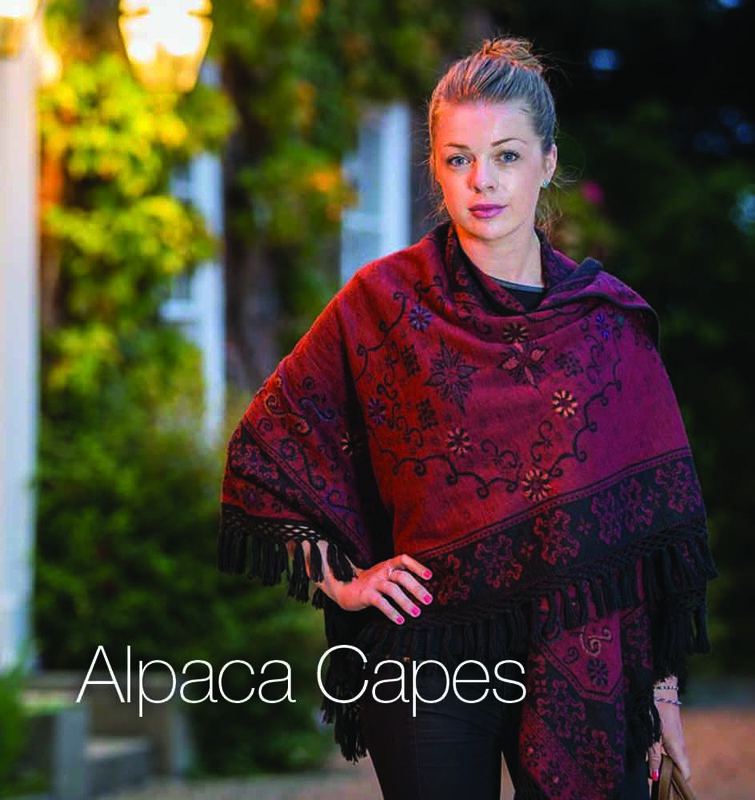 Why not treat that special person to an Alpaca Experience. 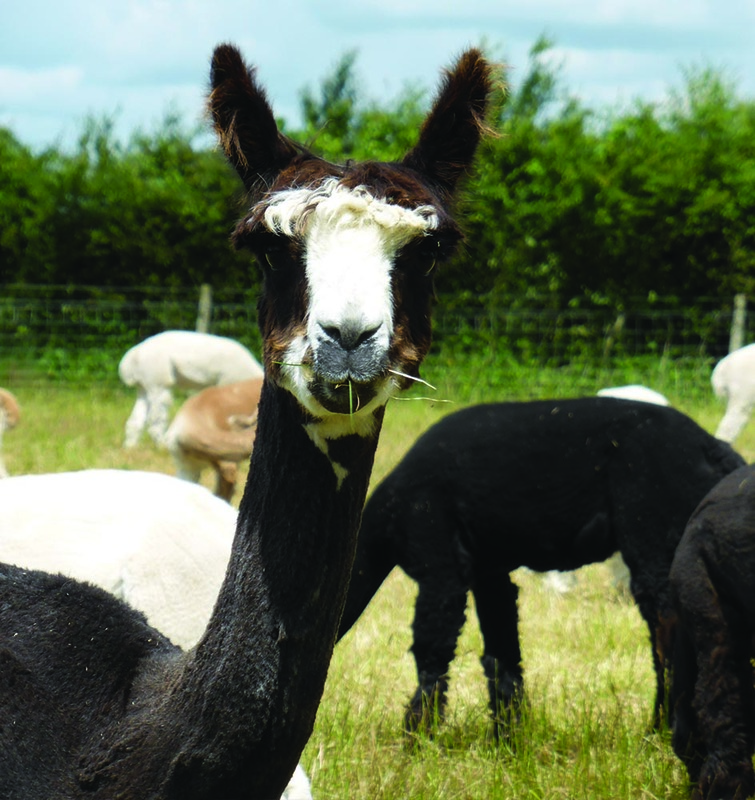 Come along and have a cuddle and walk one of our idyllic alpacas on a relaxing farm walk. 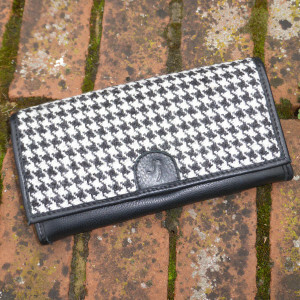 Great gift for a loved one. We also do special group bookings for weddings, hen parties, Birthday occasions and many more. Please contact us for details. Walks will take place around our beautiful Norfolk country farm and will take approximately 50 minutes. 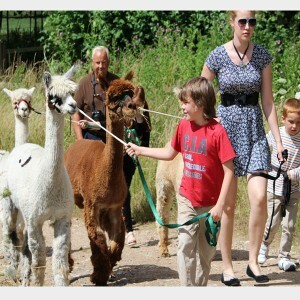 Young children walking an alpaca must be accompanied by an adult. Practical foot wear must be worn. 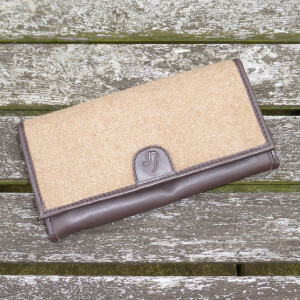 The price is £25 per alpaca with a minimum payment of £50. 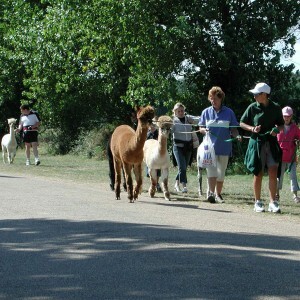 Alpaca walks are available Monday to Saturday from 11am – 2pm by pre-booked appointments. 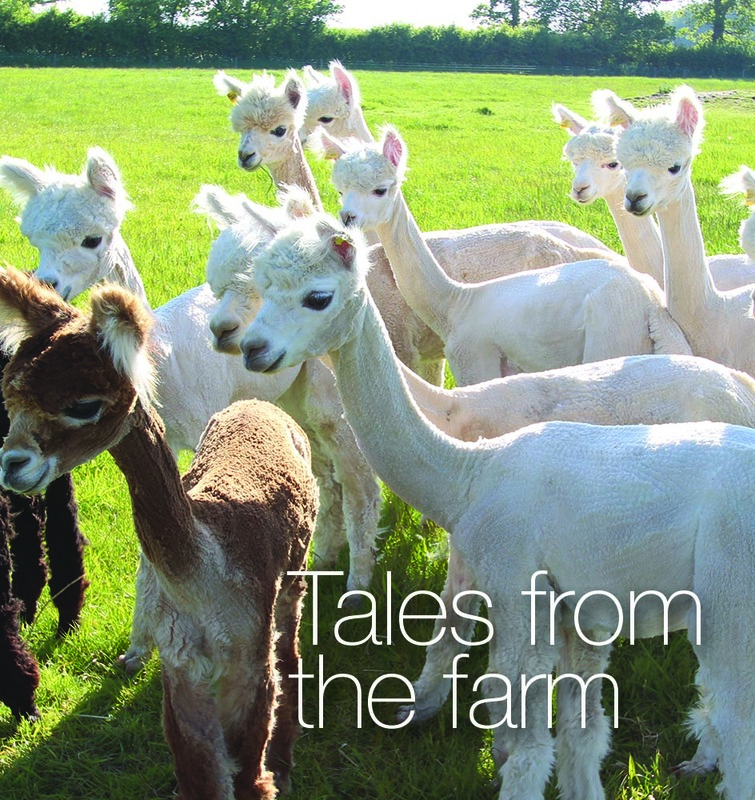 (01362 820097 / 07798 522178) Alpaca walks will not take place in heavy rain as this would be no fun for you or the alpacas. At the end of every walk a treat bag will be given for you to feed your alpaca, also , an I’ve walked an alpaca with your name and a photo of the alpaca that you have walked. 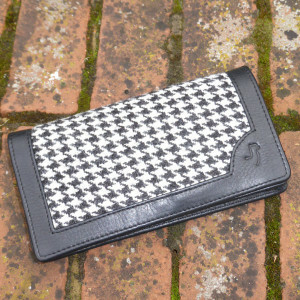 We have an onsite shop and free parking. Once walking has finished please feel free to wonder around and see all of our 200+ herd of alpacas and Llamas. 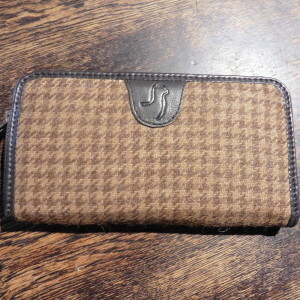 Alpaca purse with fabric made from the fleece of our own alpacas. 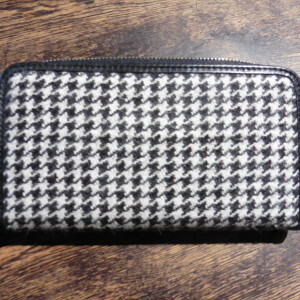 Alpaca purse with fabric made from the fleece of our own alpacas, woven into black & white dog tooth fabric and combined with a luxury soft leather. 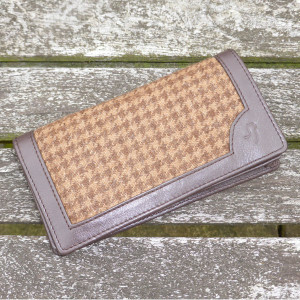 Alpaca purse with fabric made from the fleece of our own alpacas, woven into brown & faun dog tooth fabric and combined with a luxury soft leather. 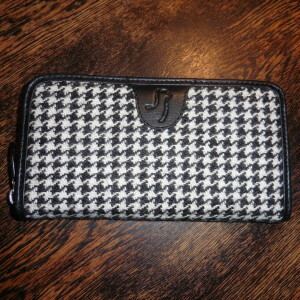 Once you have purchased one of our luxury items why not let us gift wrap it for you. 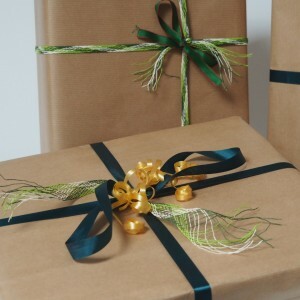 Your items will be wrapped in tissue paper then placed in a box and wrapped in eco friendly paper and finished with coloured ribbons. Price is per gift wrapped box. 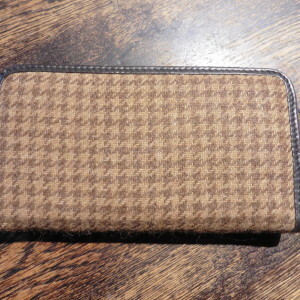 Any special requirements then please contact us. 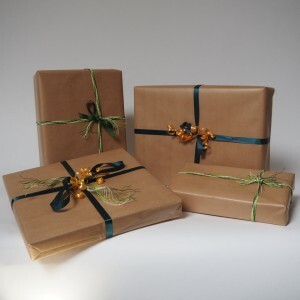 To have your items gift wrapped, add the 'Gift Wrapping' item to your basket.